“These latest acquisitions may be good news for shareholders, but not for consumers and independent funeral homes”, he said. InvoCare and Propel Funeral Partners currently control over 45% market share nationally. This is expected to grow further as InvoCare invests $200 million to increase its footprint as part of their ‘Protect and Grow’ strategy. 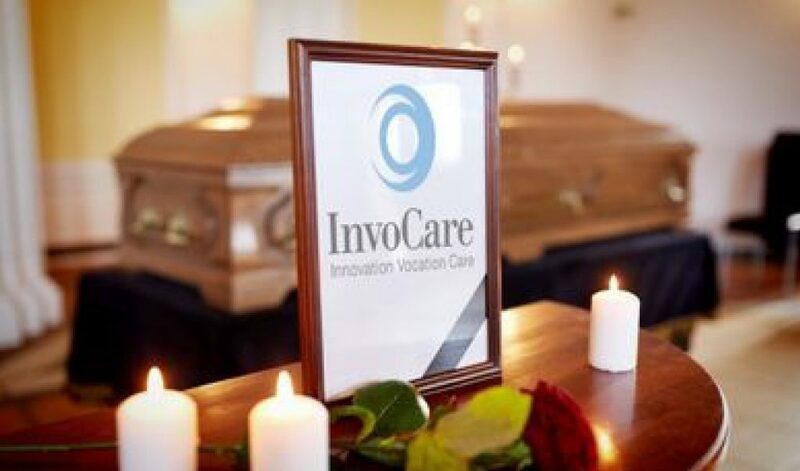 Invocare currently operate over 270 locations and 16 cemeteries and crematoria. InvoCare has 3 national funeral brands in Australia (White Lady Funerals; Simplicity Funerals; and Value Funerals) and over 30 regional funeral home brands in different states across Australia. Propel Funeral Partners, became the ASX’s second funeral stock in late 2017 as it sought to emulate Invocare by buying up smaller operators. Propel currently operate in 103 locations, including 23 crematoria and 7 cemeteries. “eziFunerals has has partnered with some of the best family owned and independent funeral homes who are here to help Australian families before, during and after their time of need”, he said. The independent funeral homes listed with eziFunerals work together to ensure that consumers receive transparent information and the best possible standard of service at the most realistic cost.